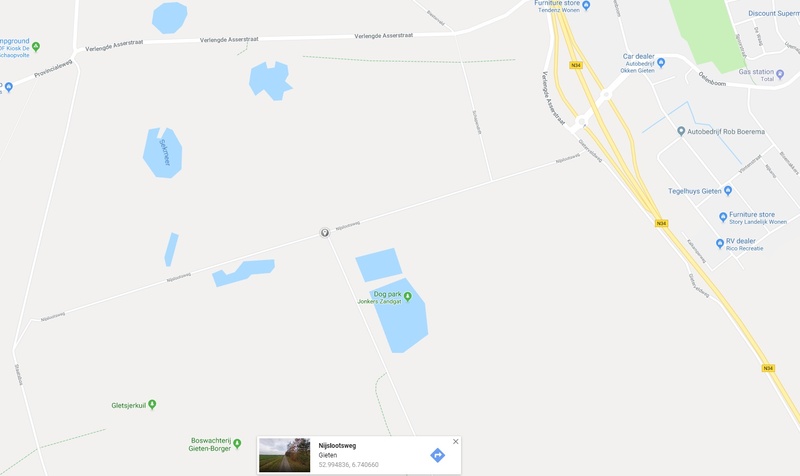 The competition will be held on the Nijslootsweg in Gieten (Drenthe province), close to the ‘Jonkers Zandgat’. Unfortunately, there are no accommodations in the immediate area. Click the map to go to Google Maps. The Dutch Open IFAA Tournament will be held on June 7-8-9-10 2019. Be quick with your registration, because full = full. Registration & bow checking is between 18:00 and 22:00. The canteen will be opened for drinks & snacks. By opening the following file, you will gain access to the rules enforced during the Dutch Open IFAA Tournament. The Book of Rules has been written by the International Field Archery Association. Please note: participation in this event is at your own risk! Because of the large number of questions regarding the Handbook and Book of Rules, the organisation team of the Dutch Open IFAA Tournament decided to write a syllabus on the two. Please note that the English version of the booklet is a translation from the Dutch one. Groups will be formed according to the IFAA rules. The groups will be formed by category on the first day and by ranking on the next days. Because our event is a beta test for the EFAC systems, there won’t be any exceptions on this group forming system. The Dutch Open IFAA wants to prevent any disqualifications because they’re not following the rules. Requests won’t be honored. The rules can be found on the Rules part of this page. To participate in the EFAC, you need a filled in and signed qualification card. De score on that card can’t be older than two years. You can obtain a blank qualification card from your national association. More information can be obtained from the EFAC page on this website. Unfortunately, there are no accommodations in the immediate area.